As of late 2014 Seeing the Sights Limousine Tour is no longer in business. It is unknown when or if they may open again. 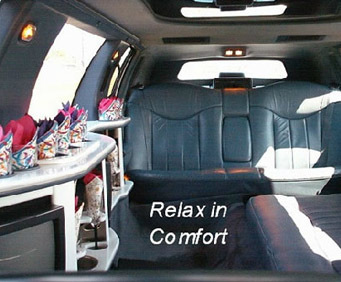 Treat yourself to a luxurious trip through the beautiful streets of Charleston with the Seeing the Sights Limousine Tour. With Seeing the Sights, up to ten people can pass through the streets of town on a customized tour, heading in the direction you choose in pure style. The Seeing the Sights Limousine Tour is a fabulous way to create a uniquely romantic night on the town with your loved one, or a memorable way to treat the family to dinner and a show. Grab some friends and head to a sporting event or concert with convenience and style in the limo, or simply explore the sights and sounds of beautiful Charleston without the hustle and bustle of fighting traffic or looking for a parking space. 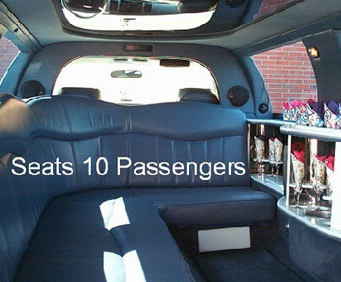 You will ride in pure luxury in a well-maintained and sophisticated limo, giving you plenty of room to stretch out and relax as your driver takes you to your destination, or for a cruise around town. Your driver is knowledgeable about the streets of town, ensuring you a smooth and efficient ride to your destination or a scenic route if you choose. 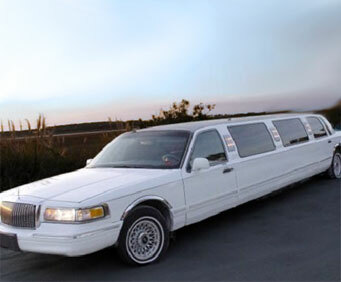 Make the most of your trip to Charleston with the premier method of travel with the Seeing the Sights Limousine Tour! Having someone drive us around the city was pure pleasure. Not only did our driver have substantial local knowledgeable, but we found him to be a very pleasant individual as well. Our two hours went by quickly as we were able to access all the places we wanted to see, without getting out of the limo. Actually, two hours wasn't enough time, but we did fit alot in. 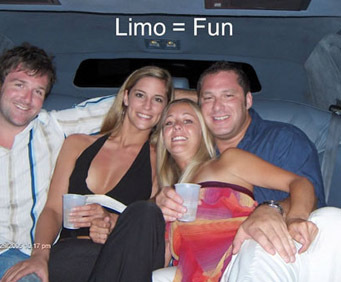 This trip we used the limo in the daytime so we're looking forward to our next visit to experience the night-life in charleston. Over-all, we found this to be a great experience and would recommend the service to anyone planning a trip to charleston.